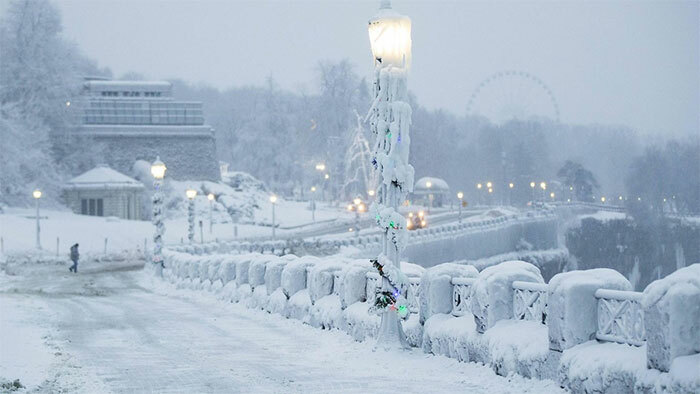 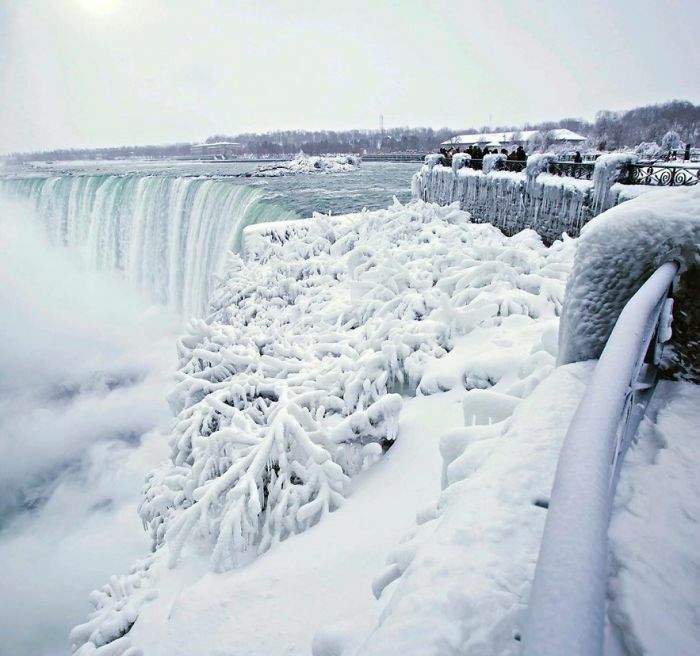 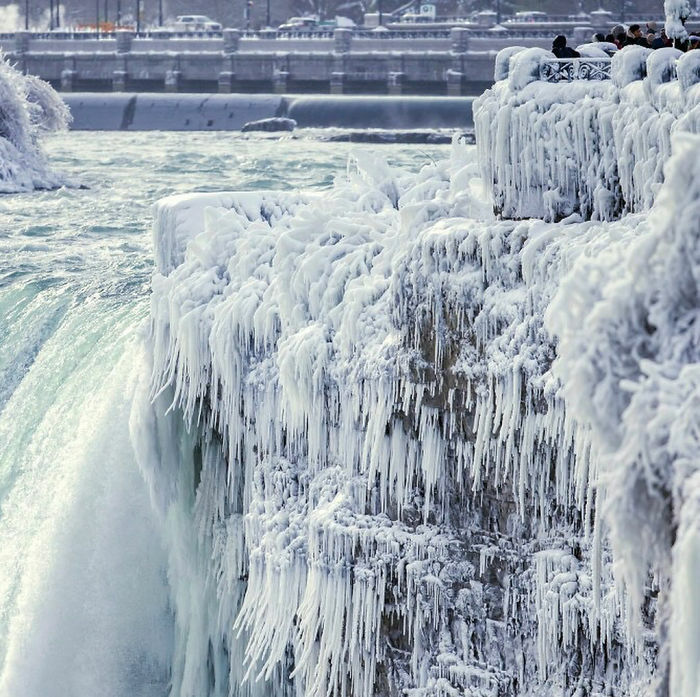 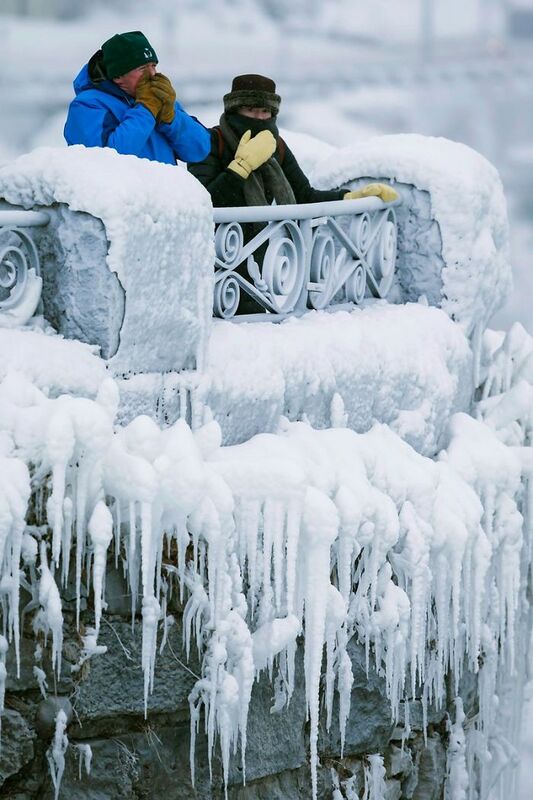 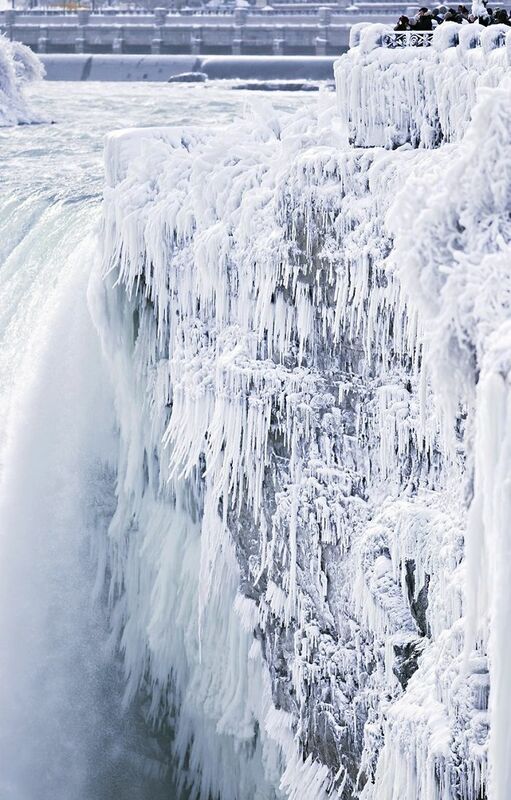 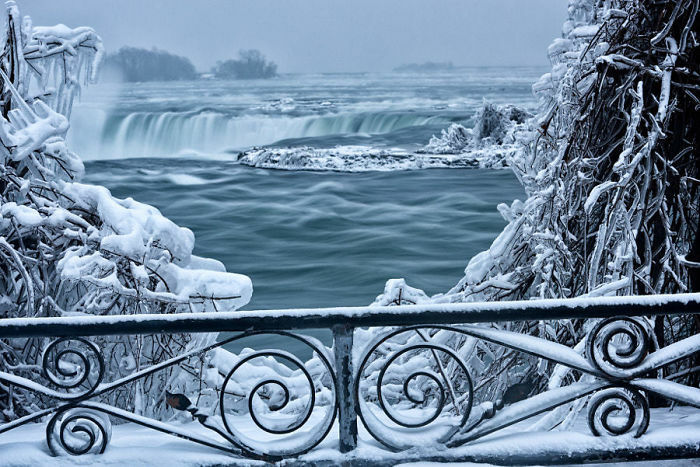 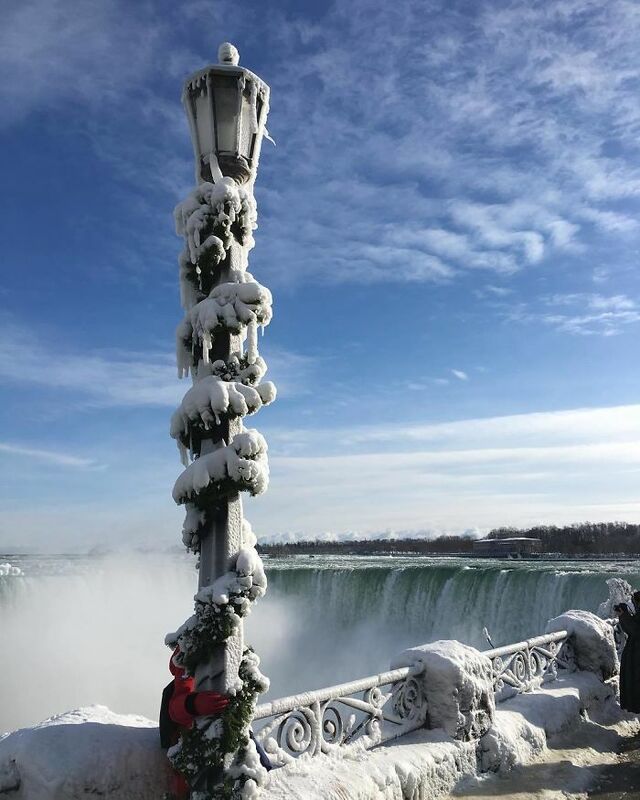 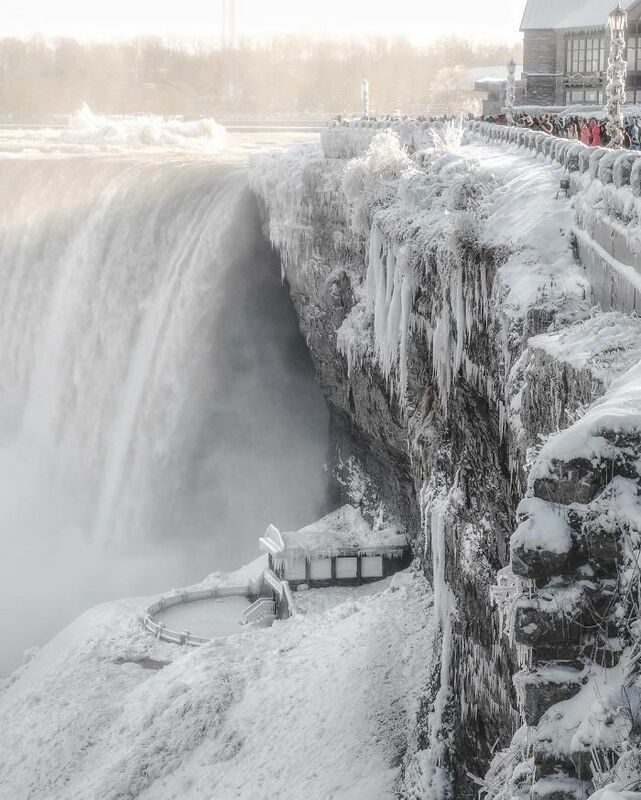 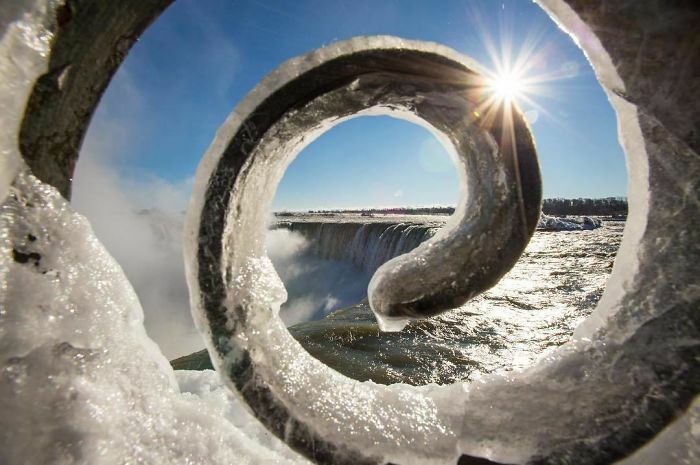 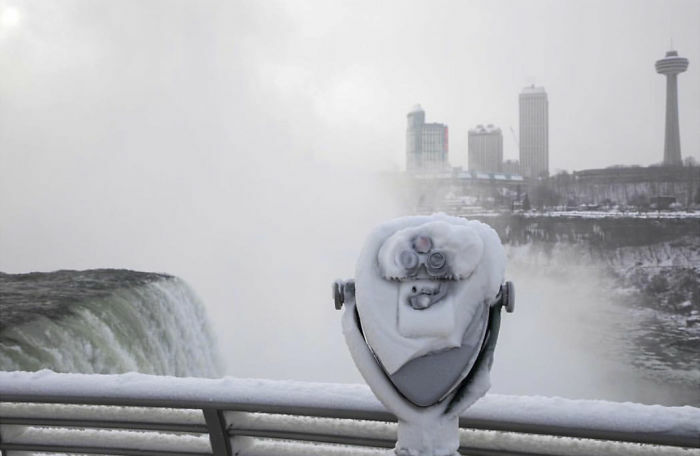 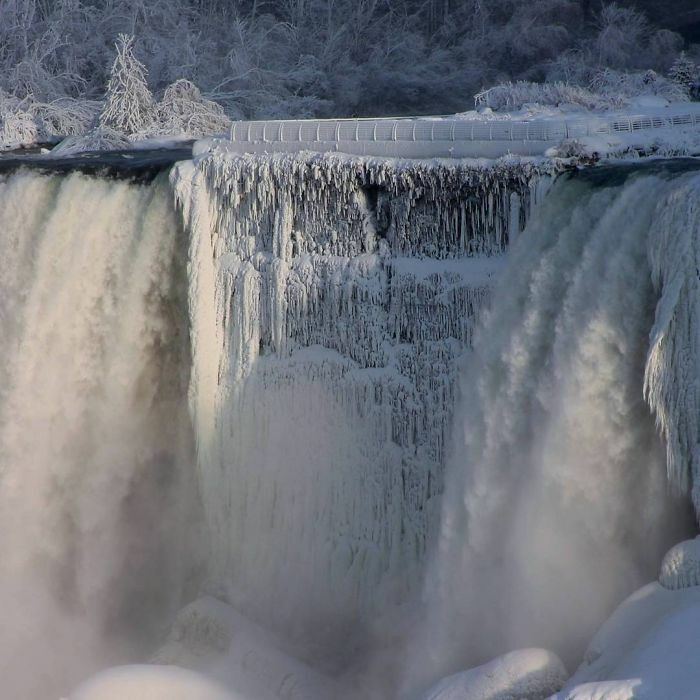 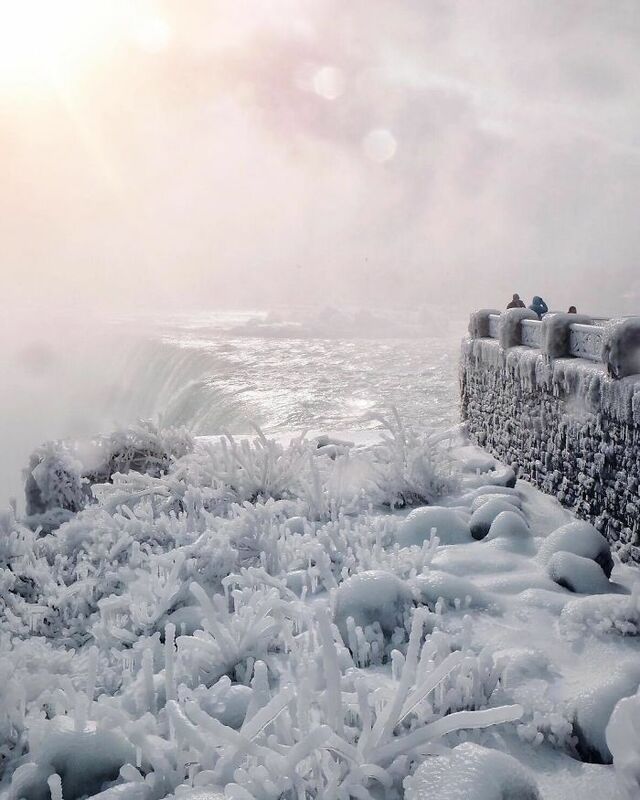 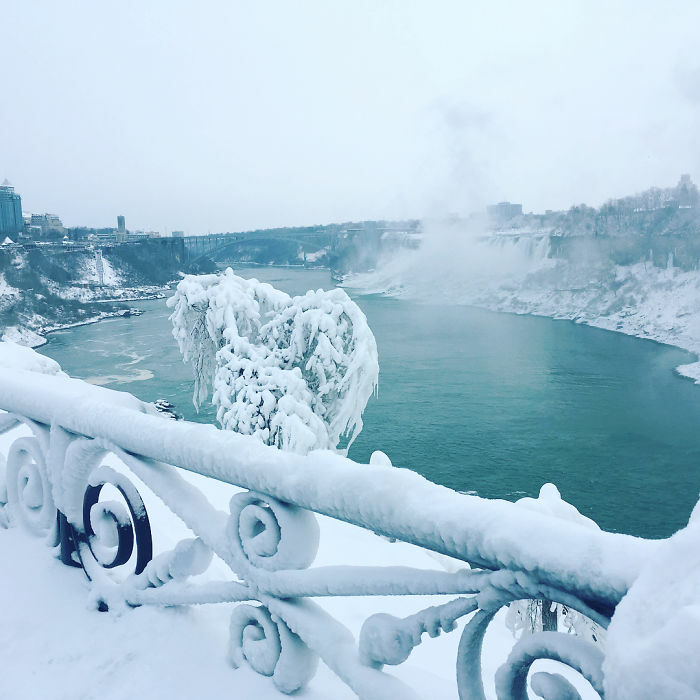 Niagara falls are a spectacular place to visit at any time of year, however in winter, especially seriously cold winters like North America is currently experiencing, they are truly a breathtaking sight. 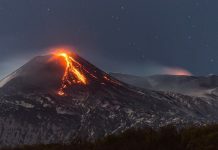 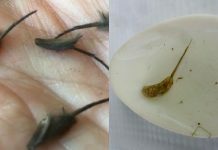 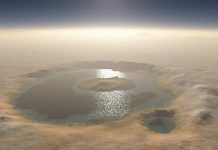 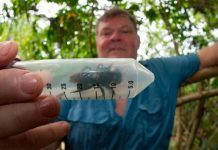 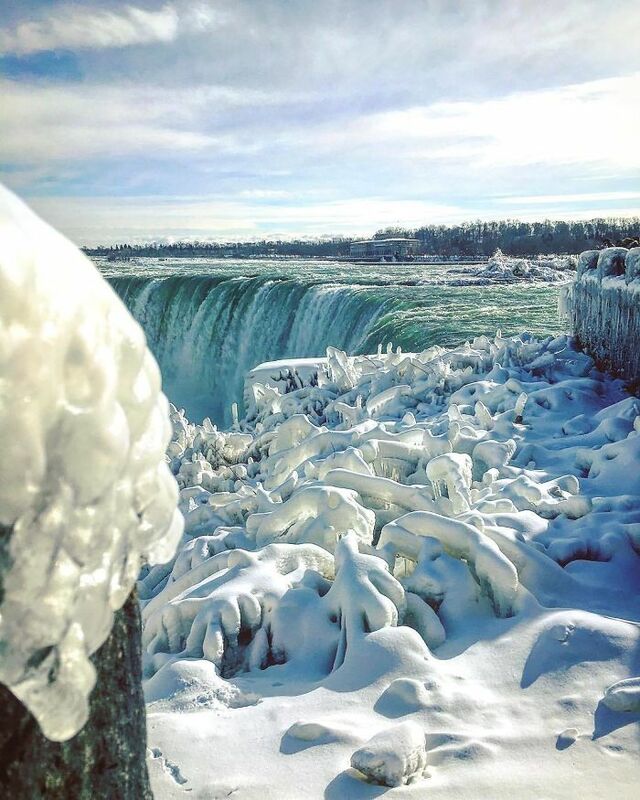 While the bitter temperatures have caused chaos in some areas and affected the New Year’s plans of millions, one upside to the big chill is the raw beauty of nature. 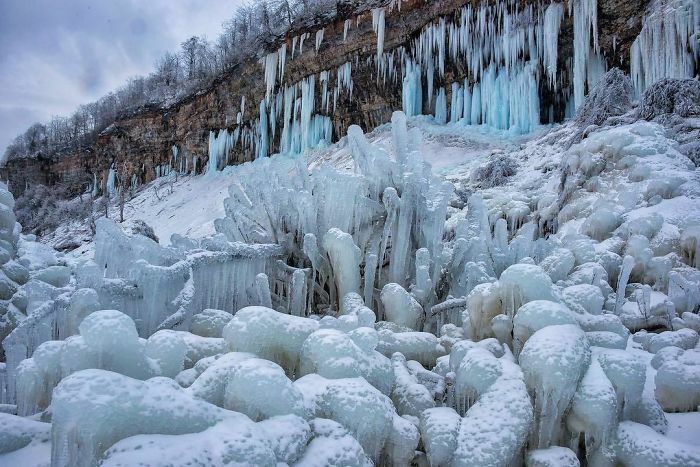 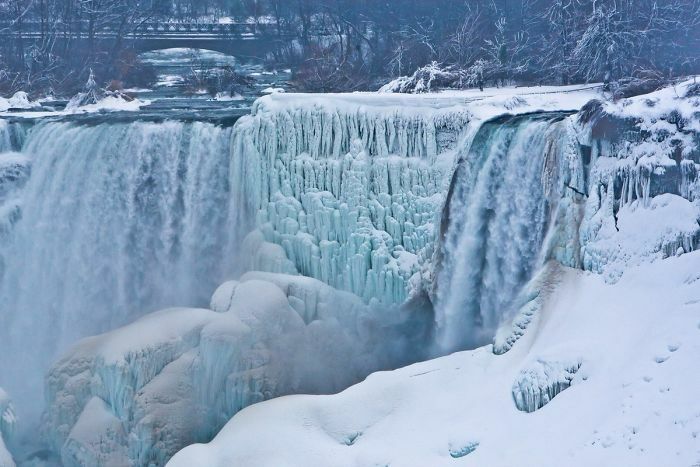 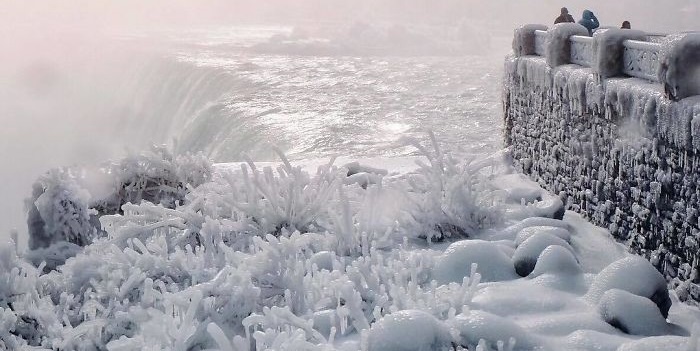 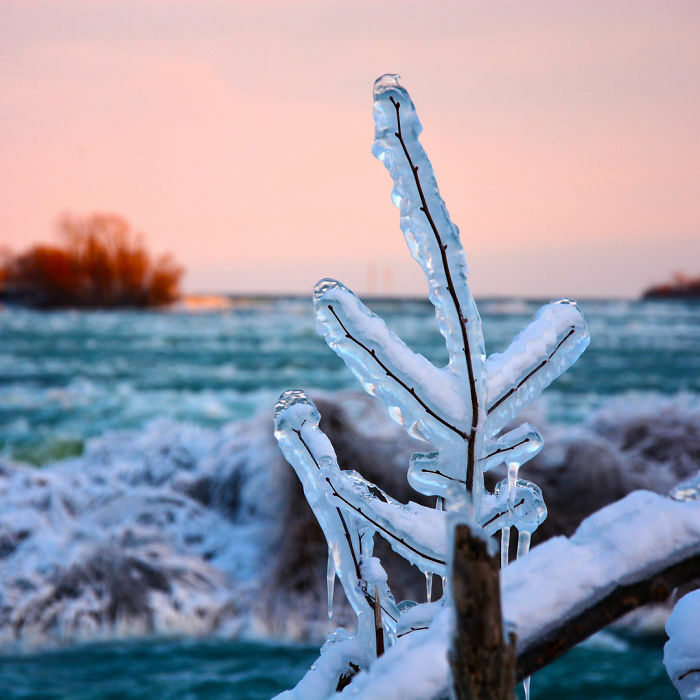 Many areas of the falls have frozen, forming huge, elaborately shaped ice formations dangling precariously on the rocks, giving the impression of a Narnia-like winter fantasy land. 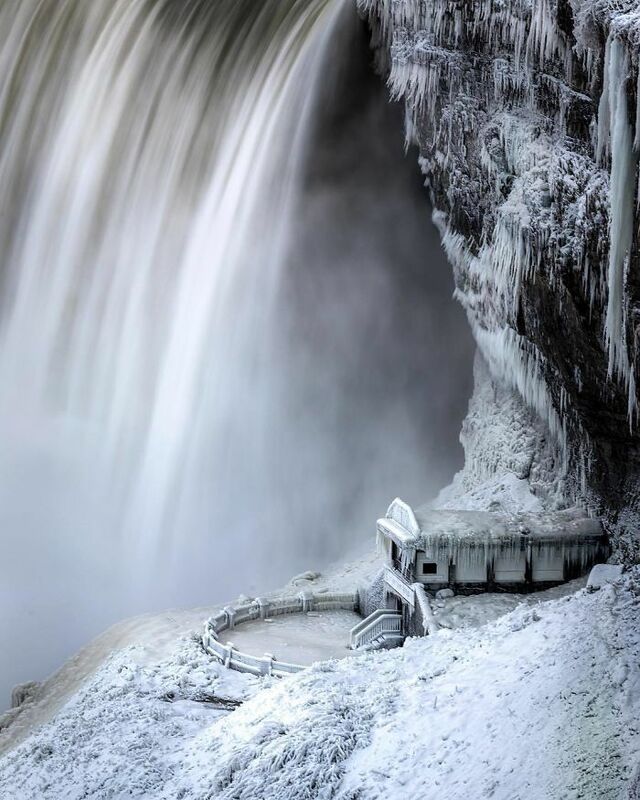 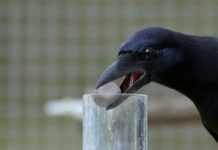 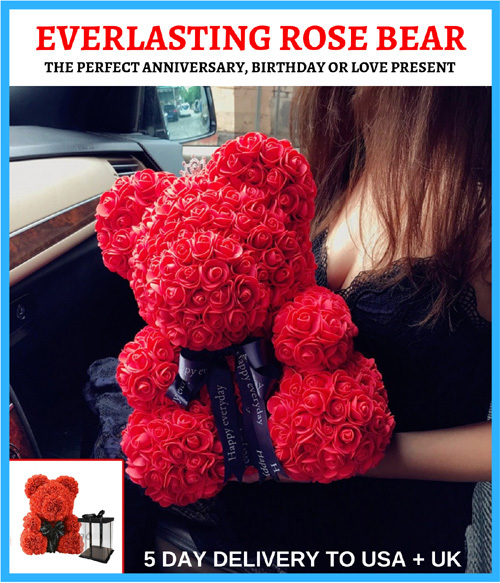 You can scroll down below to check out some of the gorgeous pictures for yourself, they make you feel cold just looking at them!